Read about small ideas that make a big difference—because they’re deeply grounded in real experience. Opt-in and receive a sample chapter of my book. Master facilitation techniques that help you achieve your goals (and have fun doing it. Keep your retrospectives fresh and interesting. Perform retrospectives that address the entire system, not just your team. Learn how to avoid typical pitfalls when facilitating retrospectives. 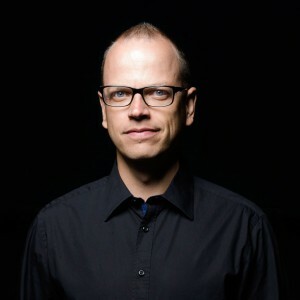 Marc Loeffler is a keynote speaker, author, and agile coach. Before getting in touch with agile methods and principles in 2006, he was working as a traditional project manager for companies like the Volkswagen AG or the Siemens AG. His passion is to help teams implementing agile frameworks like Scrum and XP and to transform our world of work. Marc has a passion for helping teams that are struggling with agile transitions and overcoming dysfunctional behavior. He loves to generate new insights by approaching common problems from the other side and trying to make deliberately havoc of the process. 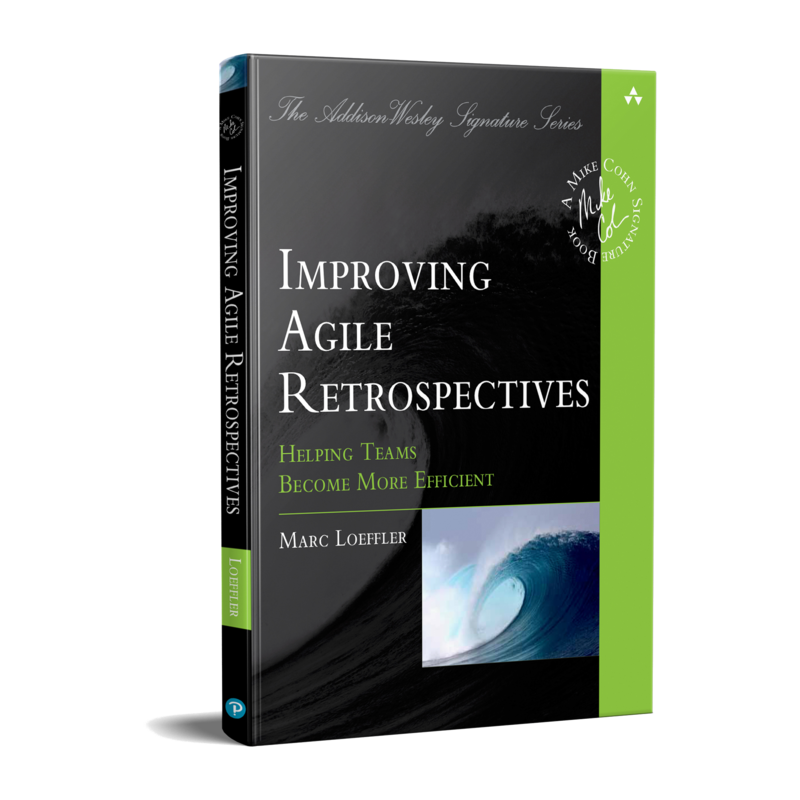 Opt-in to my mailing and get valuable information about retrospectives and receive a sample chapter of my book.